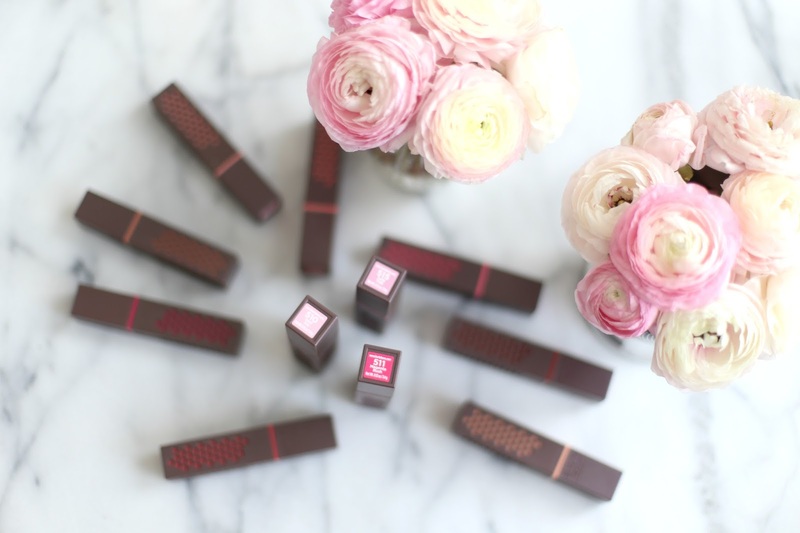 Your Lips Will Love It! 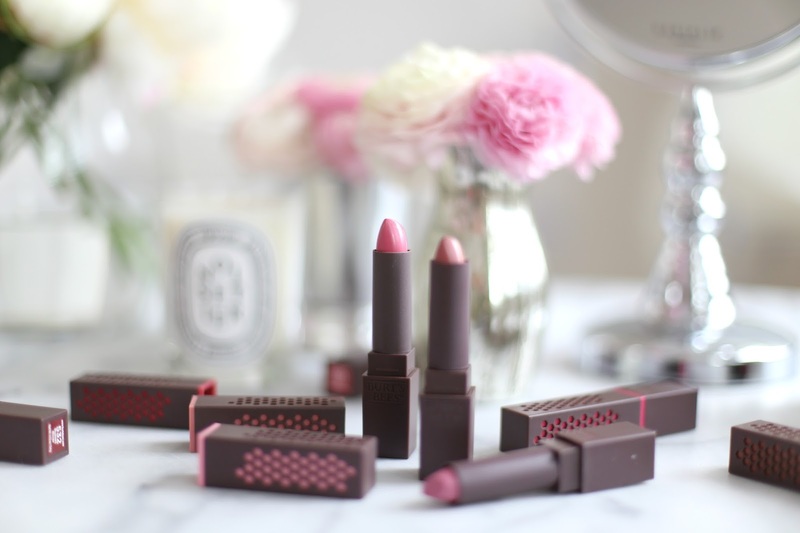 If there's one product I hoard far more than others, it's got to be lipstick. I am a firm believer in matching shades to your mood, time of year and even the occasion. Always stocked in every pocket of every bag, it's the quintessential item in my day to day beauty routine. Swear to me it'll last all day? Consider me sold! Promise it'll nourish my lips? I'll take two! Unfortunately, I find very few brands can live up to such bold promises. 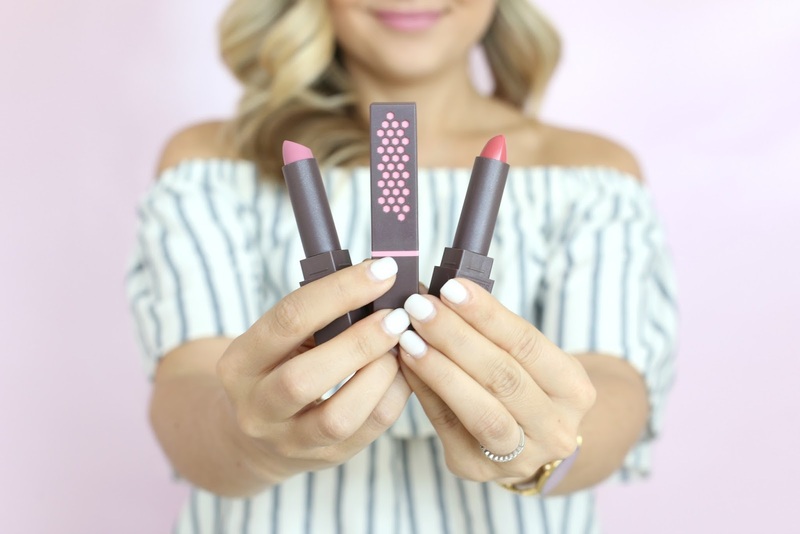 When Burt's Bees reached out to let me know the brand was now offering lipsticks, I was intrigued. 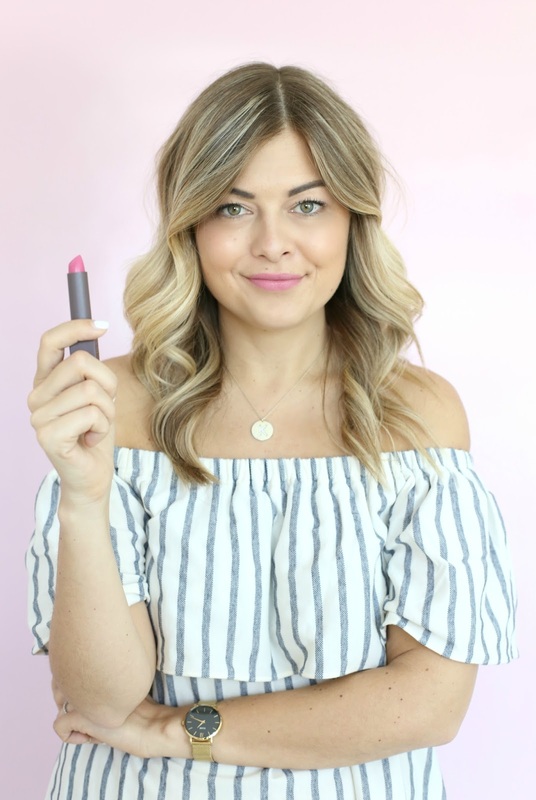 I love love love their Beeswax Lip Balm for those frigid winter days as well as their Ultimate Care Body Lotion. So I thought, why not? 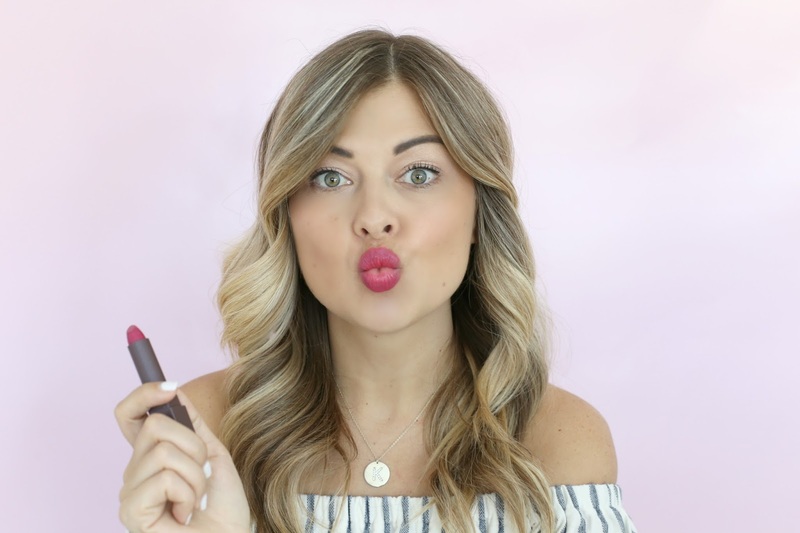 Launching with 14 full-coverage shades, the Lipstick line also boasts the brand's claim to fame for being all natural (score!). A promise to provide 8 hour moisture, I thought I'd put this to the test. My makeup is usually done by 8:30am and I'm scrambling to get my act together before the office. Around 1pm I popped into the bathroom with my purse expecting to reapply but there was no need to. Again at 5pm when I was headed home for the day, I checked my pocket mirror in the car and still good! It wasn't until dinner plans around 7pm that I found a reapply was necessary. 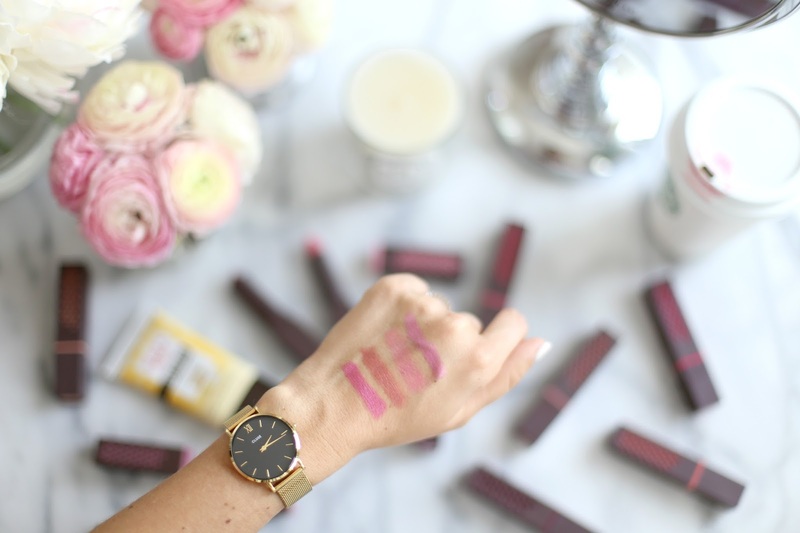 I love that the product provides rich colour that lasts! This is Scarlett Soaked. This shade (Iced Iris) was immediately one of my favourites. I love a subtle lip when I'm at the office and this was just enough vibrancy I needed to make a statement. How amazing is this pop of red? Love this for date night or a girls night out on the town! 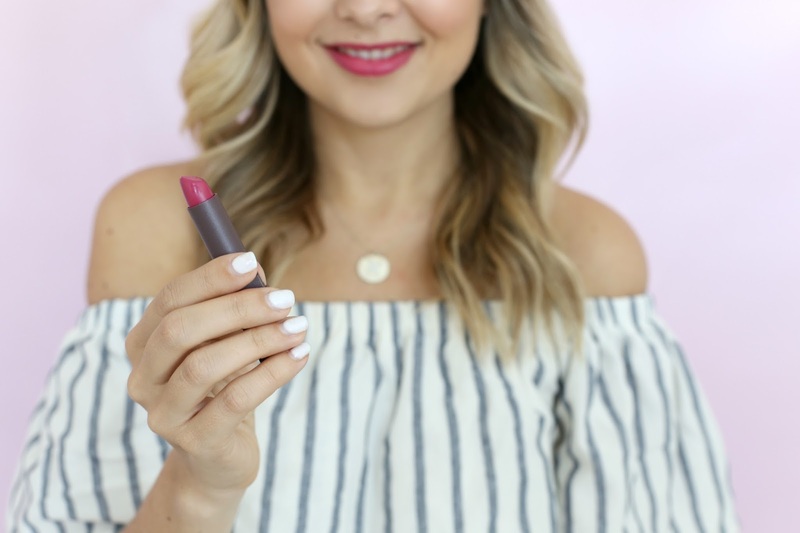 Normally, I find red lipsticks really chap my lips but this line is packed with products like Raspberry Seed Oil, Beeswax, Vitamin E and Moringa Oil to help nourish your lips throughout the day or night. 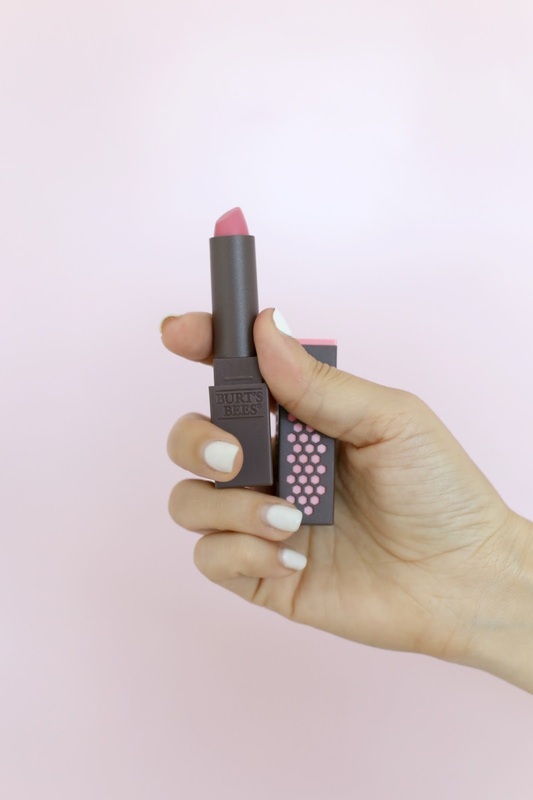 A great lipstick and even cuter packaging! Overall, I would most definitely recommend this brand to friends and family. 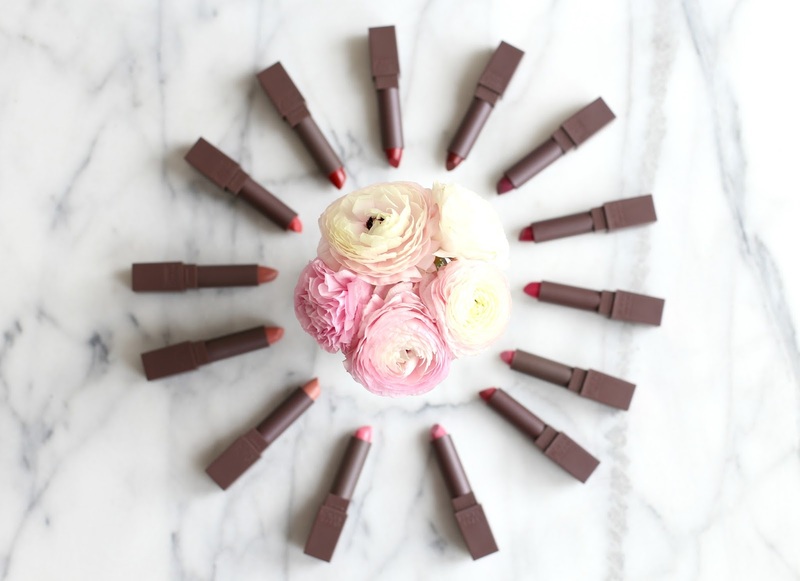 You cannot beat the fact that the new Lipstick line from Burt's Bees is all natural, long-lasting and provides a wide range of colour options. 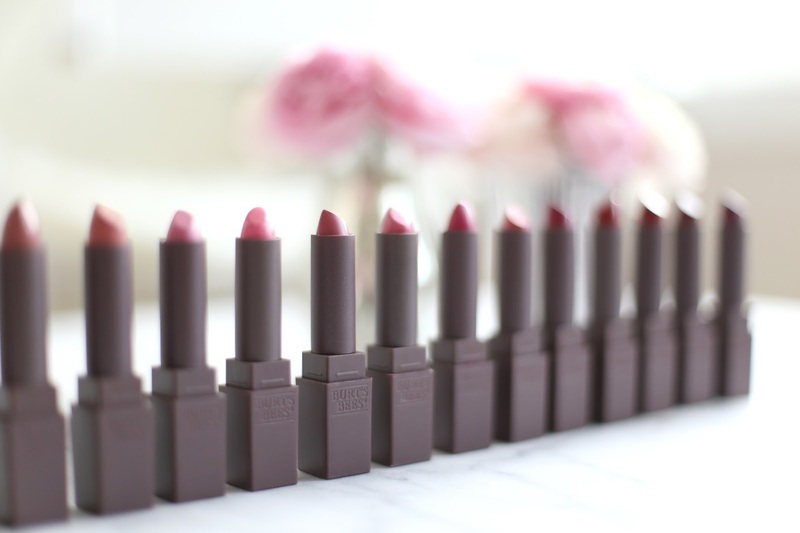 Seriously, the only question you have to ask yourself is which shade are you going to get? I love all of these colors, need to try them. This is such a great post. How fun!! And I love the Iced Iris color. Simple and subtle but still makes a pop. It has a flawlessness that can charm present to an end to bring about the collective justice stronger autonomous system that is the endeavor. I really enjoyed reading this post and I am really excited to read more. Thank you for this great write-up.